Newest hotel—opened in July 2015—with spacious lobby, many amenities. 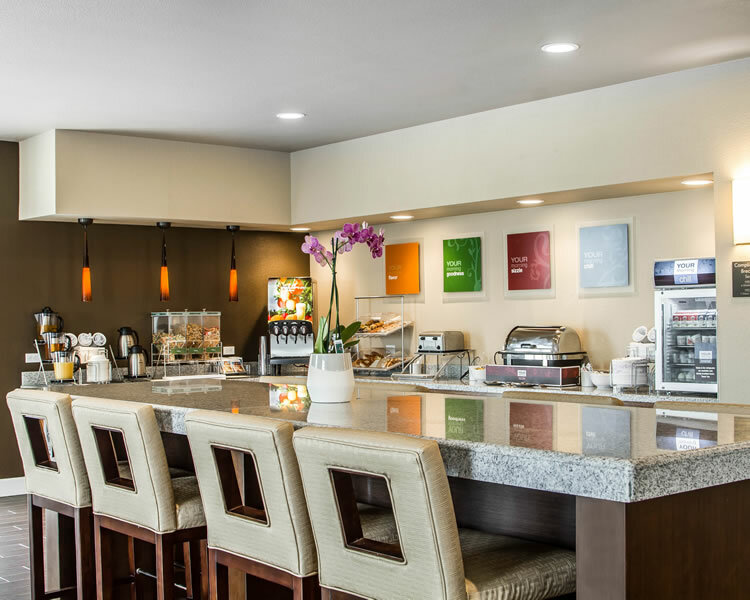 Situated within minutes of the Sacramento International Airport and the University of California, Davis, the smoke-free Comfort Suites® in Woodland, CA is the perfect stop for business and leisure travelers. 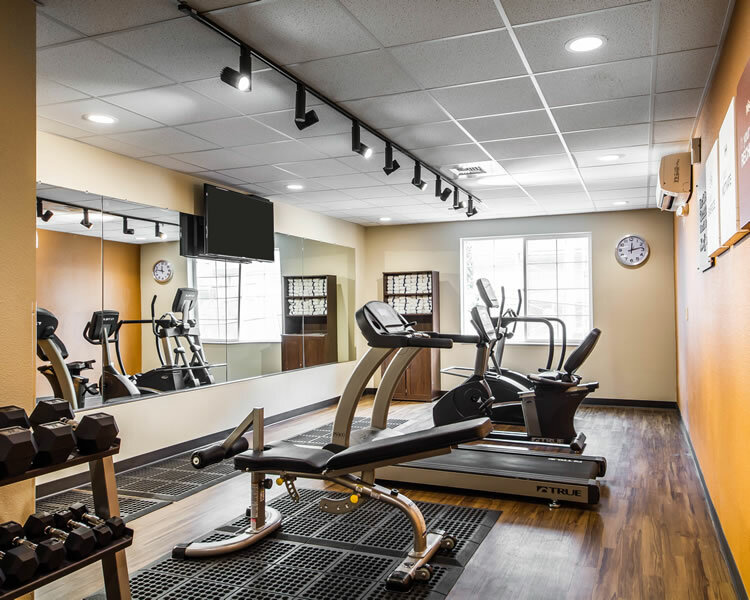 All travelers will appreciate the Comfort Suites hotel’s proximity to numerous local attractions, golf courses, museums and shopping centers. 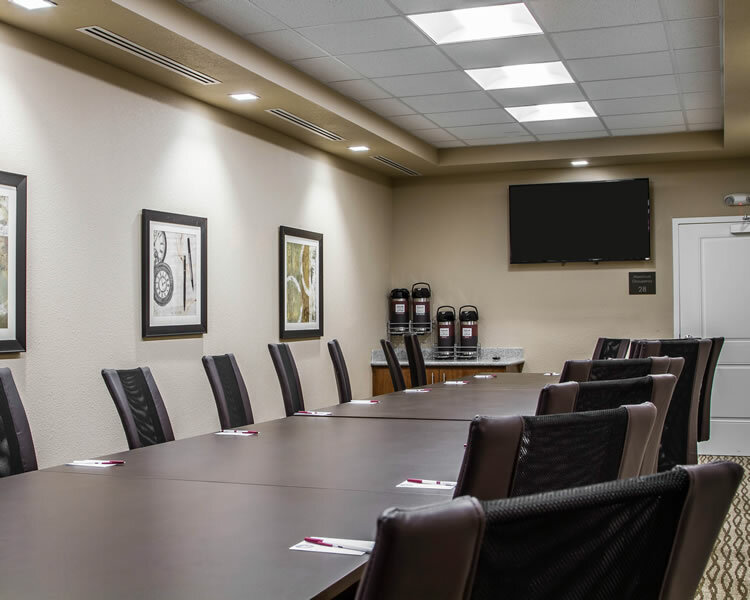 Business travelers can use executive desks and our business center amenities. We have a meeting room, too. Get going with our free hot breakfast offering everything from eggs, waffles and meat, to yogurt and fresh fruit. If you’re leaving early, a Grab It &amp; Go bag is available for the two hours prior to breakfast. Whirlpool and two-room suites are available. Suites have microwaves, refrigerators, coffee makers, sofa sleepers, irons, ironing boards and hairdryers. 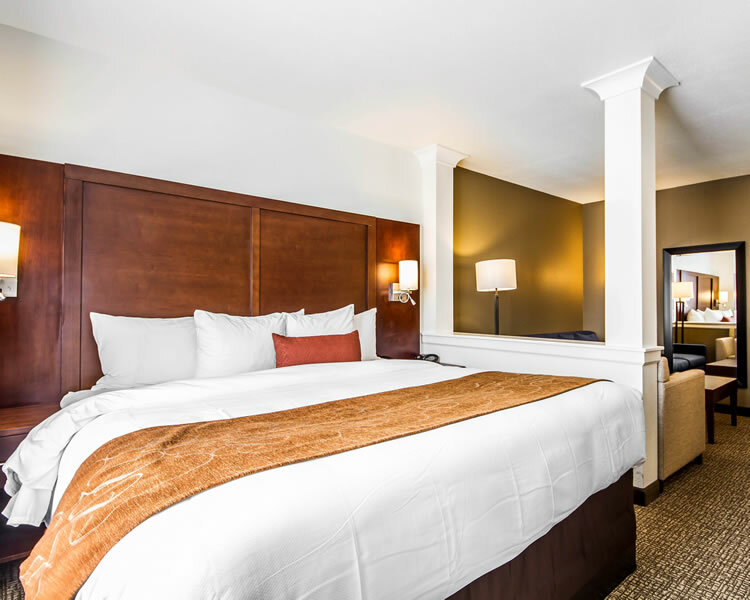 Keep your electronic devices charged with the recharge device including AC and USB outlets provided in all guest rooms. Laundry facilities are located onsite. 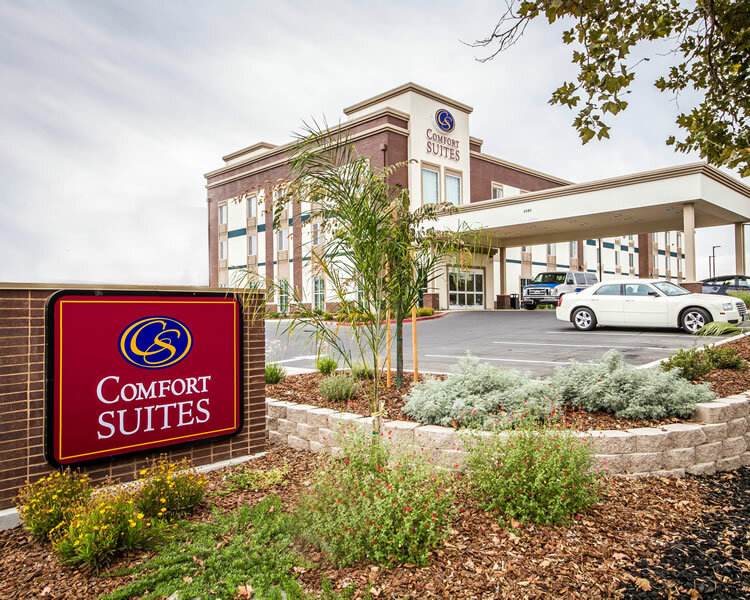 Whether traveling for business or pleasure, the Comfort Suites in Woodland, CA is the perfect hotel for anyone visiting Yolo County and the Sacramento region.